The rich heritage and matchless of history of the Islamic World has intrigued Muslims and non-Muslims alike. Beginning with the Golden Age of the Prophet (peace be upon him) until our times, the Islamic World has seen the rise and fall of some of history’s most epic rulers and civilisations. We have structured this unit so that it provides you with a holistic overview of Islam’s history right up to the Ottoman Period and into the modern age. You will be introduced to key figures and dynasties along with their contributions to the world. It’s an intriguing tale of piety, politics, deceit, heroes, and villains which will take you across Arabia, India, North Africa, and Europe. Chart the expansion of various Islamic dynasties across 1300 years. 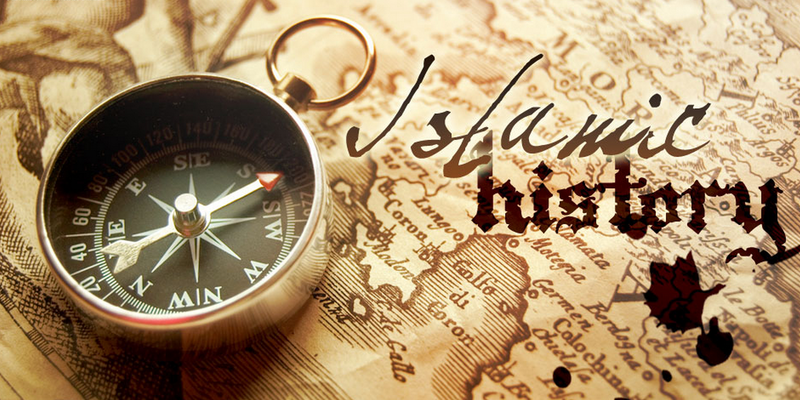 Analyse the impacts of Islam’s history on the current state of Muslims. Evaluate the nature of significant events, like the Crusades, from Muslim and Western sources. Identify the social, scientific, cultural, technological, and academic contributions of Muslim scholars from across 1300 years. The Centre is easily accessible from the motorway and the local bus services stop close to the centre on Waterloo Road and on the main road, Cheetham Hill Road. There is a free car park available at the venue, if the spaces are full there is also free parking on the surrounding streets.